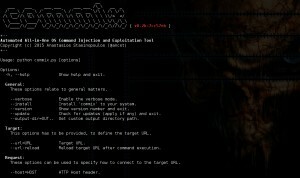 Browse: Home / Commix v0.8b – Automatic All-in-One OS Command Injection and Exploitation Tool. * Fixed: HTTP proxy logs parser to accept GET http requests. * Fixed: HTTP proxy logs parser to recognise provided HTTP authentication credentials. * Added: Support for verbose mode in HTTP authentication (Basic / Digest) dictionary-based cracker. * Added: The ability to store valid (Digest) credentials into session files for current target. * Added: Dictionary-based cracker for “Digest” HTTP authentication credentials. * Added: Support for “Digest” HTTP authentication type. * Added: The ability to store valid credentials into session files for current target. 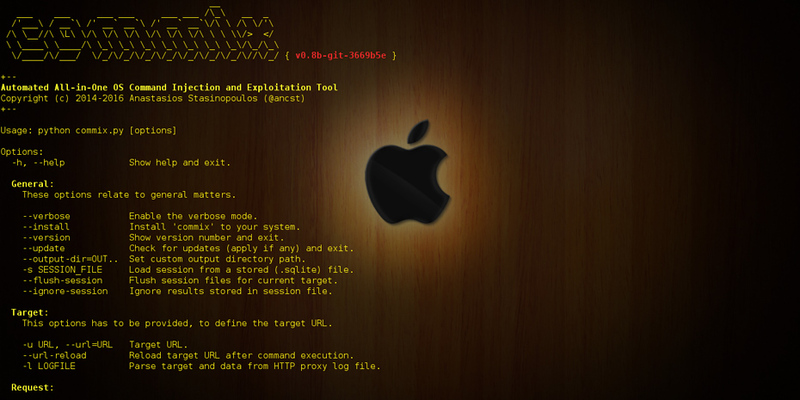 * Added: The ability to store valid (Basic) credentials into session files for current target. * Added: New option “–ignore-401” that ignores HTTP Error 401 (Unauthorized) and continues tests without providing valid credentials. * Added: Dictionary-based cracker for “Basic” HTTP authentication credentials. * Added: Identifier for HTTP authentication type (currently only “Basic” type is supported).on. 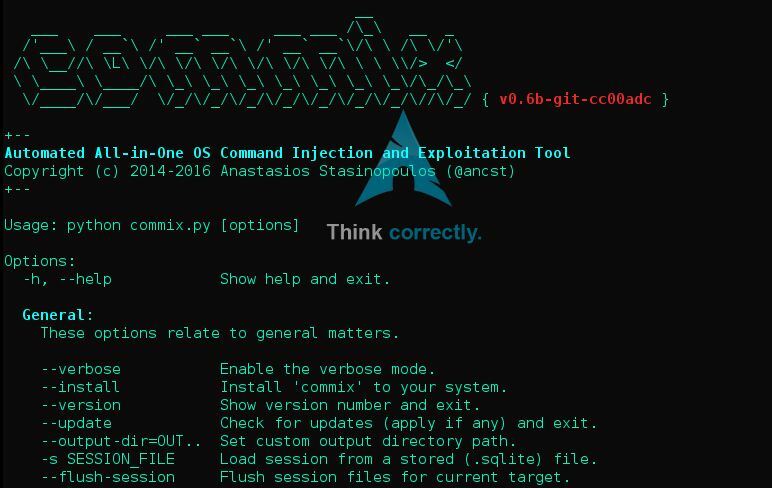 ← ATSCAN v8.1 stable – perl script for vulnerable Server, Site and dork scanner.